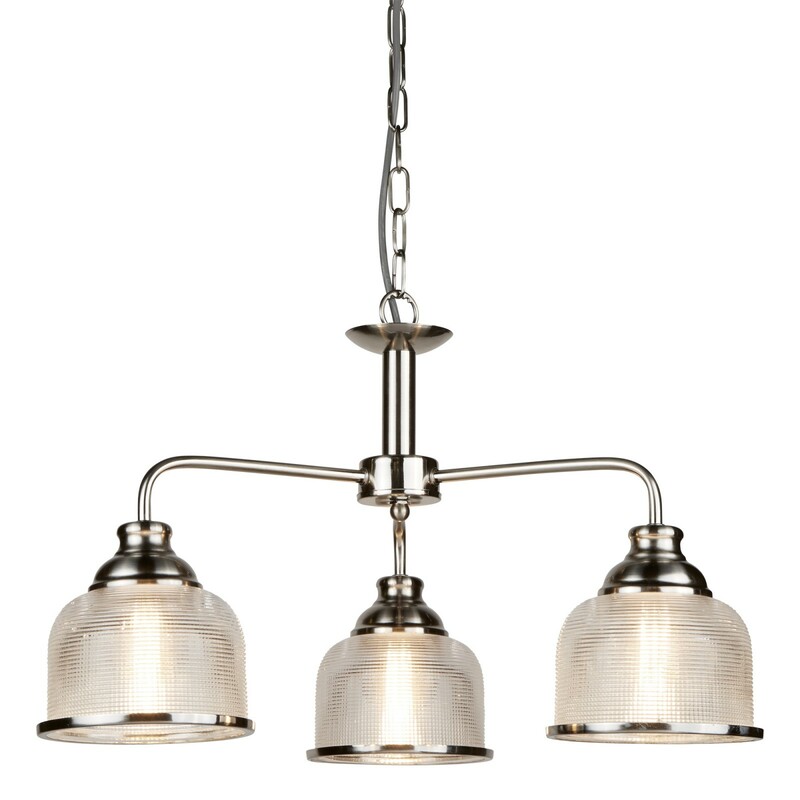 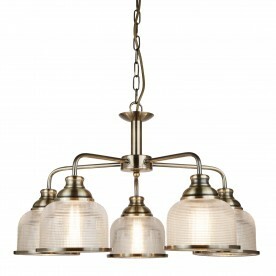 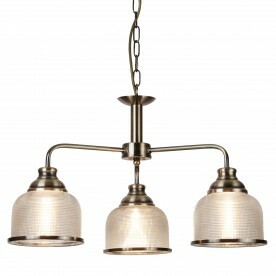 Crafted from mild steel and glass, this beautiful 3 light fitting looks fantastic when placed in a kitchen. 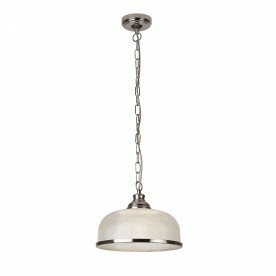 It has a classic feel to the item with a mix of holophane glass and satin silver. 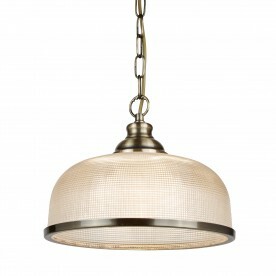 The textured feel of the holophane glass acts as a diffuser to the lights.